Pulse 72 Geocaching are UK retailers of the Official Geocaching Action & Discovery Kit. 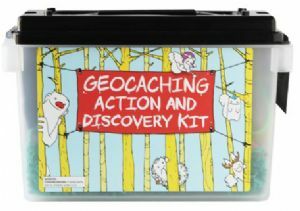 Produced by Groundspeak (Geocaching.com), the kit is packed full of Geocaching goodies. 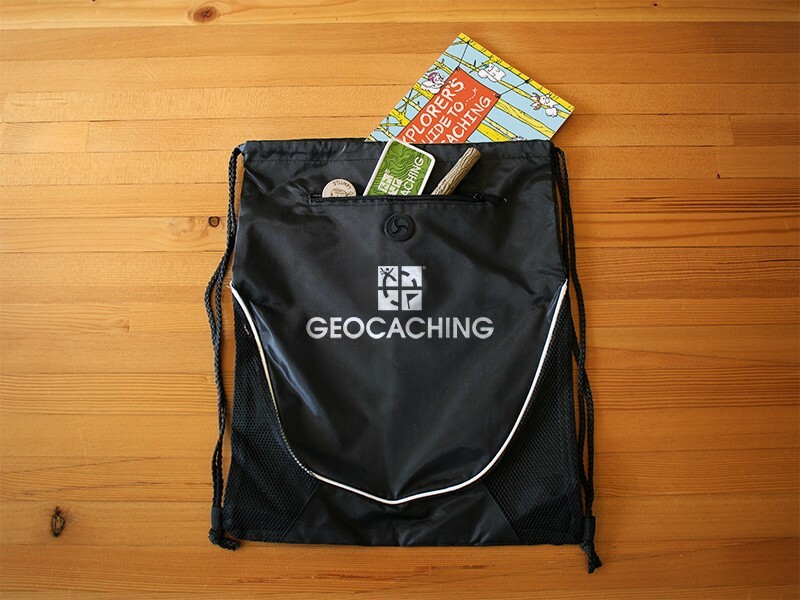 It provides kids with a fun and educational resource - everything to learn about and start Geocaching. 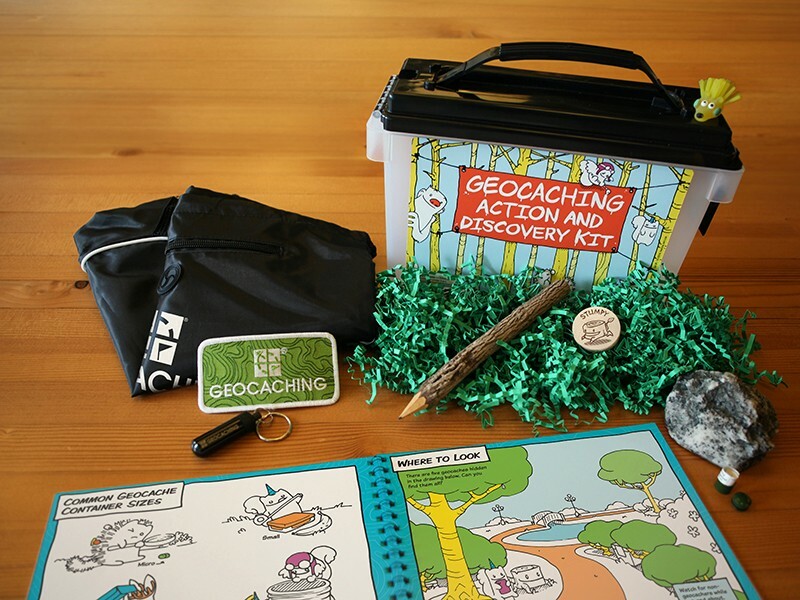 With the Geocaching Action and Discovery kit, you can inspire the spirit of adventure in kids. 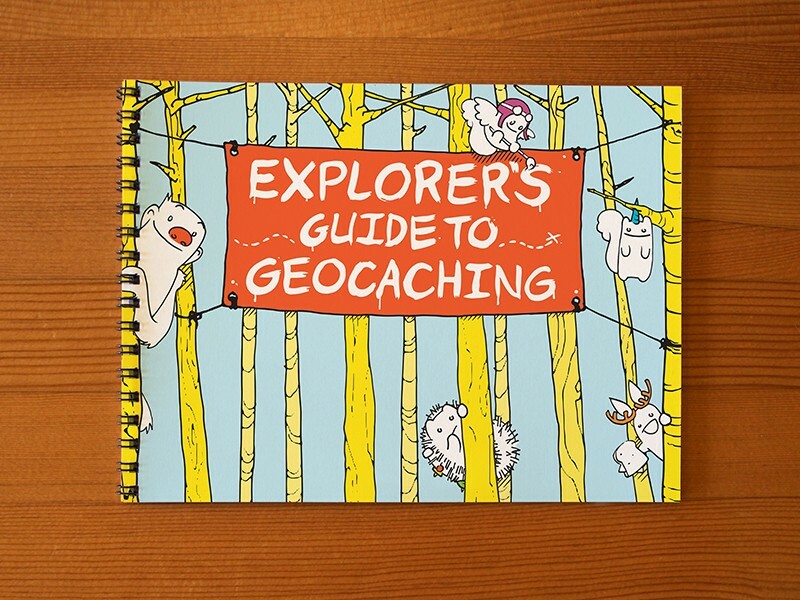 The Explorer’s Guide to Geocaching Activity Book - exclusive to the kit - guides them through the adventure of geocaching with fun characters, over a dozen activities and more. 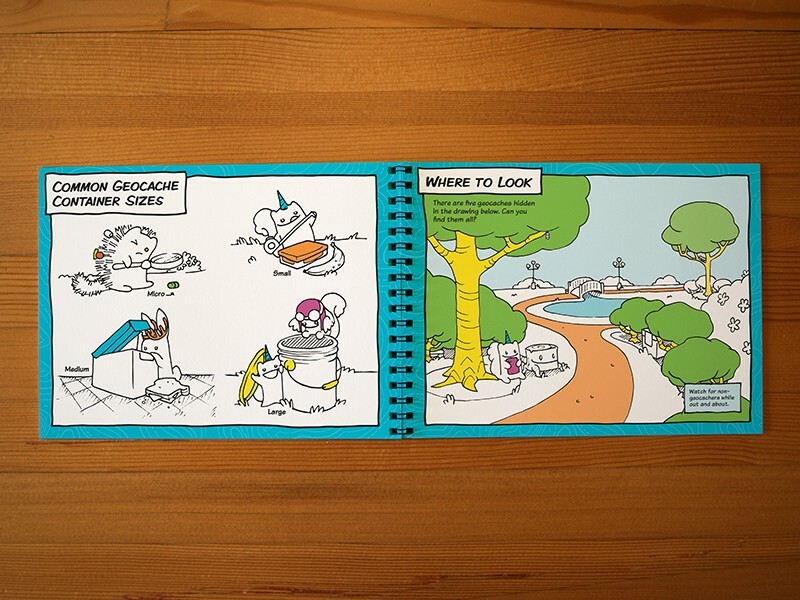 They’ll have everything they need to find their first few geocaches* as well as hide some of their own. Give this kit and unlock millions of adventures around the world.